I am happy to combine shipping please feel free to look around. International buyers contact me for prices if I have not set up shipping for your country. 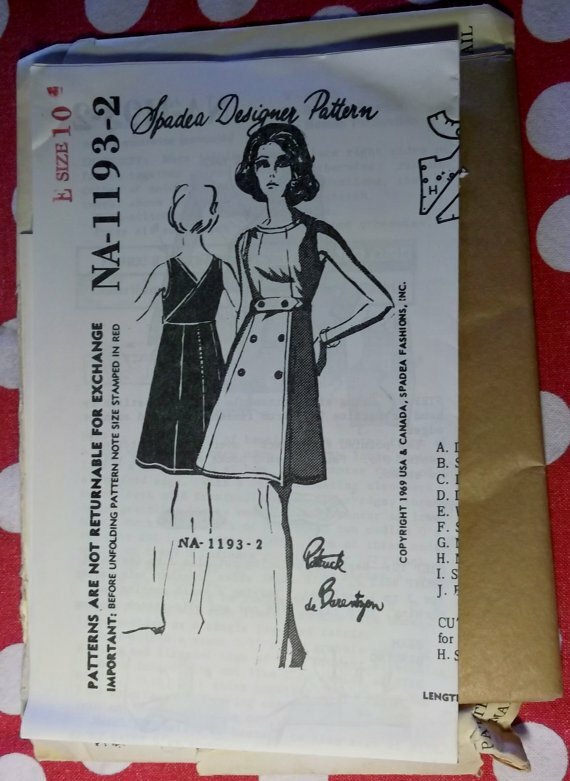 Please Note: Patterns that are uncut are listed as "New"